We find comfort in sleep, however the comfort is short lived. We look for solutions in places other than deen. We search for solutions in the doings of the west, however comfort and ease is found in our deen. Forget all the long journeys to distant cities which are proven to be a means of comfort and rest to the heart and soul, forget those spa appointments which alleviate your stress, forget all of those things which have temporary help and temporary benefit. Have you read or listened to the Qur’aan? The Qur’aan is so beautiful SubhanAllah. Have you ever felt pain whilst reading a novel; yes because you wanted this to happen and it didn’t. 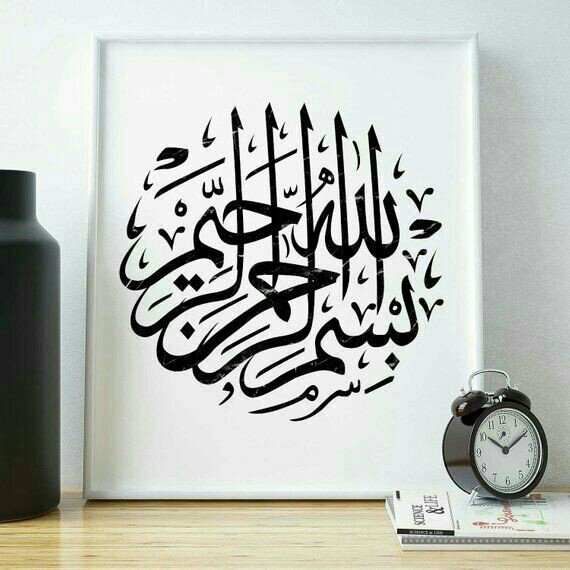 However each and every time you pick up the Qur’aan, you will find more and more solutions, more and more incidents, more and more aayat of hope and forgiveness. Besides pondering over the meaning, just reciting the Book…moments like those feel so surreal. Wallahi, the Qur’aan is so beautiful. The words, the recitation..just listening to a Qari recite brings happiness to ones heart. There is no guilt that follows it as is the case with music, which will bring absolutely no comfort to you. The Qur’aan, I can go on and on… But really, embrace your Qur’aan, hold it to your chest, kiss it, thank Allah. Umar radhiyAllahu anhu would say that this is the Speech of my Rabb. Hold it with respect, recite it with love and ishq, ask Allah to grant you the reality of the Qur’aan. Tell Allah, that o Allah I love Your Kalaam, and really we do..because it is so…beautiful, amazing, like honestly, just listen to it, have you felt such comfort and happiness? We should all bear in mind that from the Hadith, (something to the effect) that the Qur’aan is either a proof for you or against you. This means that if we do not fulfill the rights of the Qur’aan, the Qur’aan will be a proof against us whereas if we fulfill the rights of the Qur’aan, then the Qur’aan will intercede on our behalf. This is a great fear for us and we should ask Allah to grant us the strength and ability to fulfill the rights of the Qur’aan willingly, with sincerity and acceptance. She Was Afraid...And Afraid She Was. The Faults prevalent at Mayyits/Funerals today.